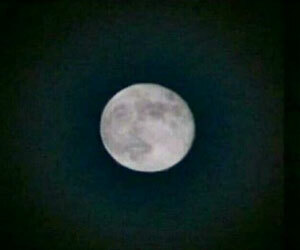 Later on some peoples saw SaiBaba face on the moon which was proved by some of SaiBhakts on social media by live video and images. But how ever some rejected it calling as Photoshop. And we have also heard that SaiBaba appeared in coconut which was cut open by a man, and even we have seen footage of SaiBaba walking in temple which was caught on temples CCTV. 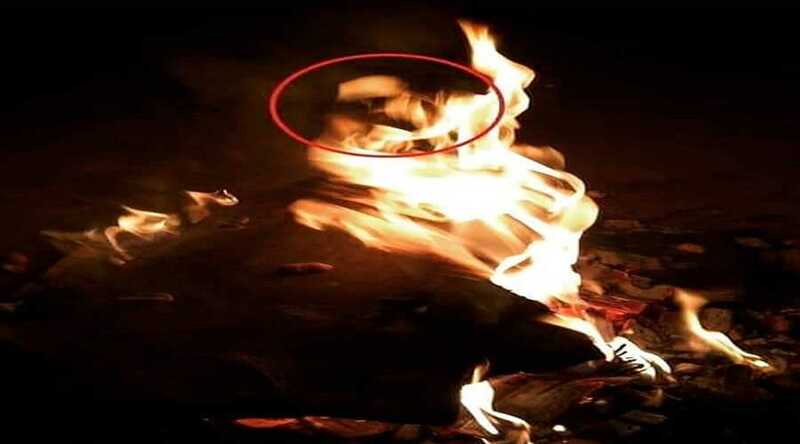 But this time on lohri fire of 2019 SaiBaba was seen in blazing fire giving Darshan to all his devotees, Yes you herd it right saibaba’s darshan in fire. 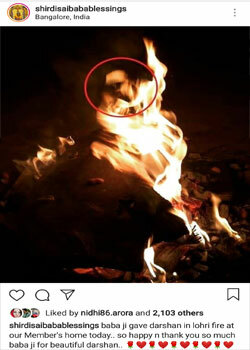 A post from Instagram posted by shirdi saibaba blessings page shows us a recent picture from one of their follower where saibaba is giving Darshan to his devotees in Lohri fire of Jan 2019, and same post updated in saishubhtours have a look here. Shirdi sai Baba has millions of devotees around the world who can sacrifice everything for baba’s darshan. Majorly shirdi is the second highest pilgrimage place after Tirupati temple to be visited by millions. Share this post if you can see sai baba. OM SAI RAM, May baba gives his darshan to all his devotees once in life time.